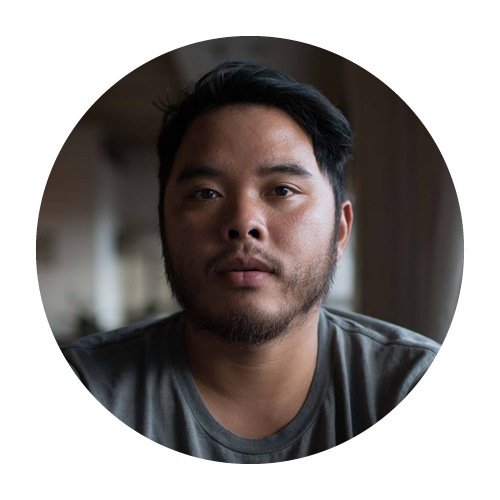 Nick Capezzera is a documentary filmmaker and Korean adoptee. His last project, “Life on Mars,” was a VR series for The New York Times, chronicling six scientists on a mission to simulate life on the red planet. He also worked as the cinematographer for “The Argus Project,” an interactive documentary which premiered at Tribeca Film Festival’s Storyscapes in 2016. Nick also co-produced and edited the feature-length environmental film, “Circle of Poison,” which premiered at the DOC NYC Film Festival in 2015 and aired on Al Jazeera. Currently, he is working on a film about Korean adoption and identity. Marcelle Hopkins is the co-director of immersive journalism and deputy editor of video at The New York Times. She oversees the Times’s innovative 360, VR, AR and MR work, as well as international video reports. She serves on the advisory board for Journalism 360, an initiative of thought leaders, practitioners, and journalists dedicated to accelerating immersive storytelling in news. Before joining The Times, Marcelle produced and directed virtual reality documentaries for FRONTLINE, the Brown Institute for Media Innovation and Emblematic Group. She spent seven years at Al Jazeera's United Nations bureau, where she produced TV news, interviews, features and documentaries on international conflicts and human rights crises. Marcelle has received a reporting fellowship from the International Women's Media Foundation, a Magic Grant from the Brown Institute for Media Innovation, and a fellowship at the Independent Filmmaker Project’s Made in NY Media Center. Marcelle holds a Master’s degree from Columbia University’s Graduate School of Journalism and a B.A. from the University of North Carolina at Chapel Hill. She lives in Brooklyn, New York. Jessica Lauretti is an artist, entrepreneur and thought leader based in New York City. She has a diverse background working at the intersection of art, politics and culture and has expertise in immersive tech, social impact and new media. She has been featured on most major broadcast and digital media outlets as well as honored with several awards and nominations. Her professional career spans the bleeding edge of the startup media world from an executive role at immersive tech startup RYOT to a development role at social impact startup Purpose and a production role at new media disruptor VICE. She is currently the Global Head of RYOT Studio -- the award winning, global, creative studio for Oath, a Verizon company. She is an award winning Creative Director and Executive Producer who has spoken at keynote events around the world and serves on the Advisory Council of Google News Lab's Journalism 360 Program. Prior to her professional career she was a singer in the band This Frontier Needs Heroes and Co-Founder of Heroic Endeavours Records. She’s released 3 albums, received global accolades and toured the world. She aims to tell stories to modern audiences that reflect on the human experience. 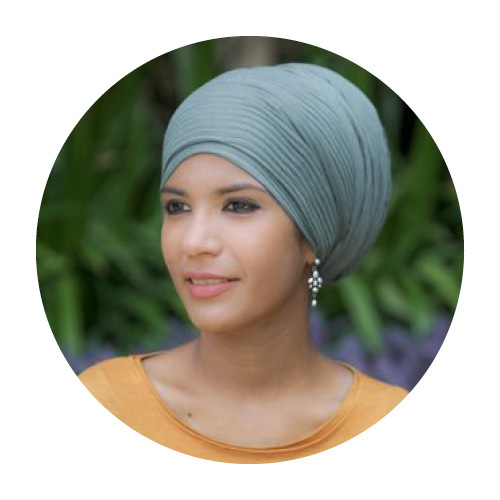 Zahra Rasool is the Editorial Lead for Contrast— Al Jazeera’s immersive media studio where she focuses on the production of compelling 360-degree video, Virtual Reality (VR) and Augmented Reality (AR) content. Before joining Al Jazeera's Innovation Team, she was the Managing Editor of HuffPost RYOT where she was responsible for RYOT's editorial strategy, managing the content team and combining journalistic storytelling with VR and 360-degree technology and in 2015, she founded her own startup Gistory. Her background is in documentary filmmaking and she is very passionate about new emerging platforms and immersive storytelling in shaping the future of the media. Steven Rosenbaum is an Author, Entrepreneur and Curator. He’s founded five companies in the content space, with a drive to connect consumers, storytellers, and brands. Rosenbaum is known as the father of UGC (user-generated content) as the creator of the groundbreaking series MTV News Unfiltered. His weekly writing includes a column for Forbes.com and Huffington Post Technology. As well as regular contributions to Fast Company, Columbia Journalism Review, Business Insider, Mashable and The Atlantic. As a filmmaker and long-form storyteller Rosenbaum directed the documentary feature "7 Days in September" a look at 9/11 and the week after. The film has a rare 100% Tomatometer rating on Rotten Tomatoes. Rosenbaum also created the CameraPlanet 9/11 Archive, an archive of footage from September 11 and its aftermath which he donated to the National 9/11 Memorial Museum. Rosenbaum has received 2 Emmy Awards, 6 New York Festival's World Medals, 4 CINE Golden Eagles, and 6 Telly Awards. Rosenbaum won an Emmy Award for BROADCAST: New York and then created the series MTV News UNfiltered for MTV, an early example of viewer-generated content in broadcast. "News Unfiltered" encouraged people film their own stories. Rosenbaum was New York City's first Entrepreneur at Large working with New York's startup community and NYCEDC, and Rosenbaum was named Purdue University Science Journalism Laureate in 2011.